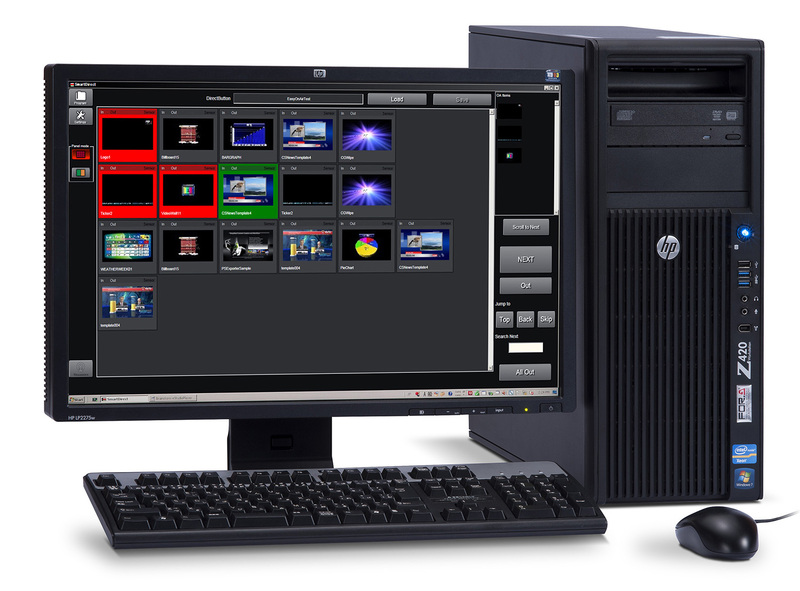 Brainstorm provides real-time interactive 3D graphics solutions for broadcast, movie production, and real-time graphics presentations. Established in Spain in 1993, the company offers an unmatched flagship product called eStudio that is known for its sophistication, open architecture, and versatility. Design and real-time playout of virtual studios and 3D graphics is supported, and customized products and applications are easy to create. Together, FOR-A and Brainstorm Multimedia have developed digiStorm and other virtual studio products. Real-time graphics products from this collaboration include SmartDirect RCG.